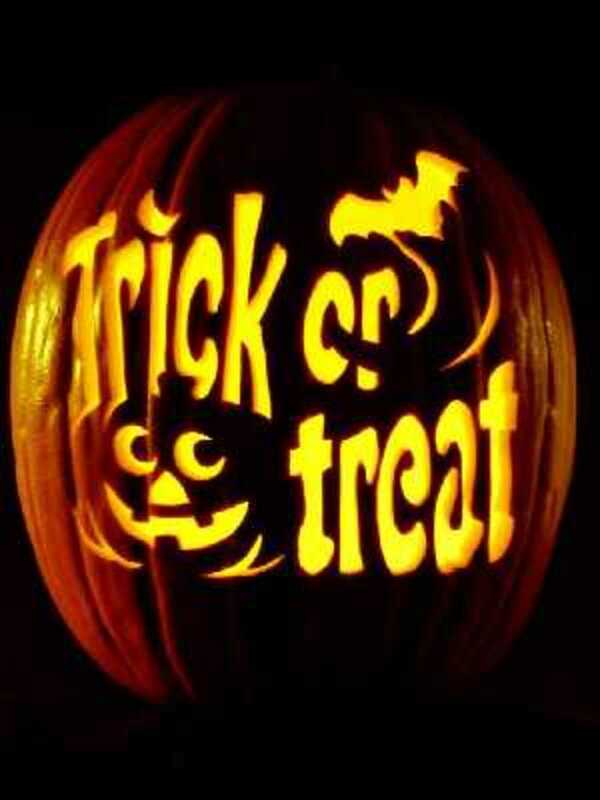 Halloween is a popular holiday; a time to celebrate the sinister, to play tricks, dress up and have fun. It is also a much more ancient festival than many of us realise, and the unbroken traditions can be traced back thousands of years to Celtic European customs. Even today there are parts of the Celtic furthest reaches that still celebrate these early customs, the so called " Celtic Fringe " of Europe, Scotland and Ireland where Halloween has never been more popular. 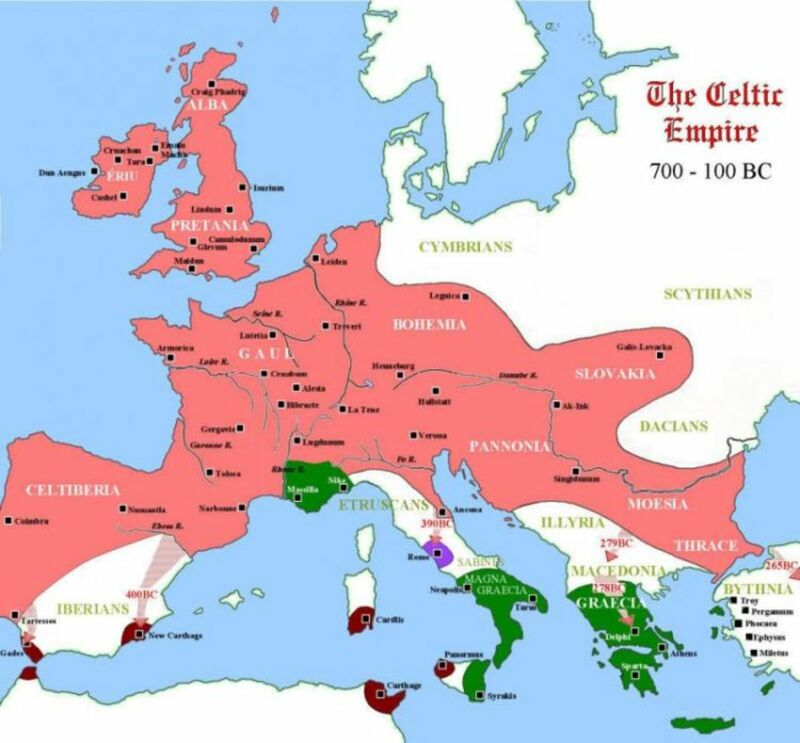 The Celts once occupied a large swathe of Europe during the iron age from 750BC . These people built forts and temples, made jewellery wove cloth, and had a keen eye for art and a love of music. They were also religious, using a polythesit system, worshipping animals, mountains, rivers , the moon and stars they had a belief in the afterlife. Celtic people saw the seasons as cyclical, the year being split into two parts, the summer months , which brought growth and warmth, and the dark winter months bringing cold, dark and often fear. 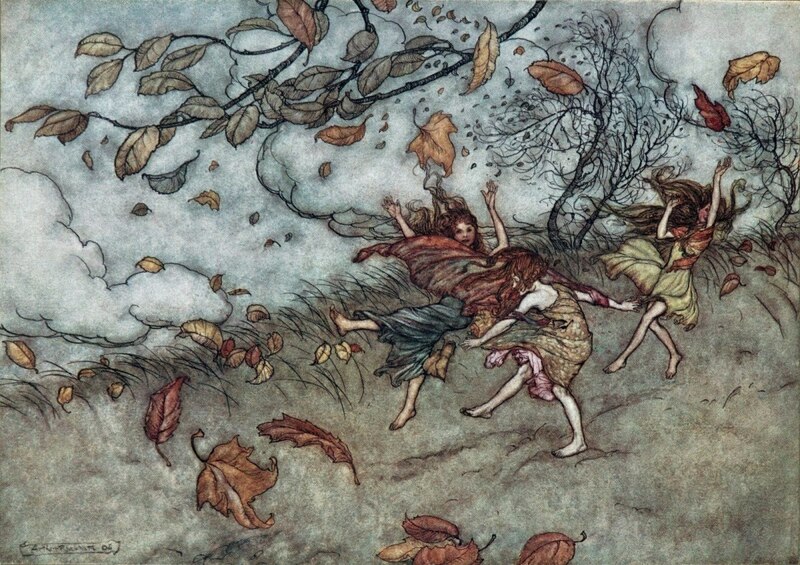 The end of the Celtic Year was around the 31st of October, a festival called Samhain (pronounced Sow-een). This was a time of great significance, the crops had been harvested, the trees and plants stopped growing, and the world seemed to die. Winter was about to begin. Samhain was thought of as a thin place, meaning that the divide between the world of the living and that of the dead broke down, became ethereal and the two worlds could meet. Spirits were able to pass freely between the two worlds and the living were able to catch a glimpse of the otherworld. People would light bonfires to symbolize regeneration and ward off the evil spirits, they wore masks and painted faces to disguise themselves from the spirits, food offerings were placed outside homes to appease the dead. There would be parties, divination, it was a time to carry out rituals, and make merry .Celts would carve out turnip lanterns, and carry embers from the bonfires to light new fires in their hearth at home to start the new year with a new flame to sustain them through the winter months. During the next few centuries the Romans marched steadily northwards and westwards, causing a steady retreat of customs to all but a few Celtic communities on the ragged North West fringes of Europe, which are now called Scotland, Ireland and wales. The Catholic church- as always seeking to eradicate pagan festivals set up a new festival called all saints day or All Hallows day on the 1st of November- consequently Samhain became known as all Hallows eve or een, subsequently shortened to Halloween. 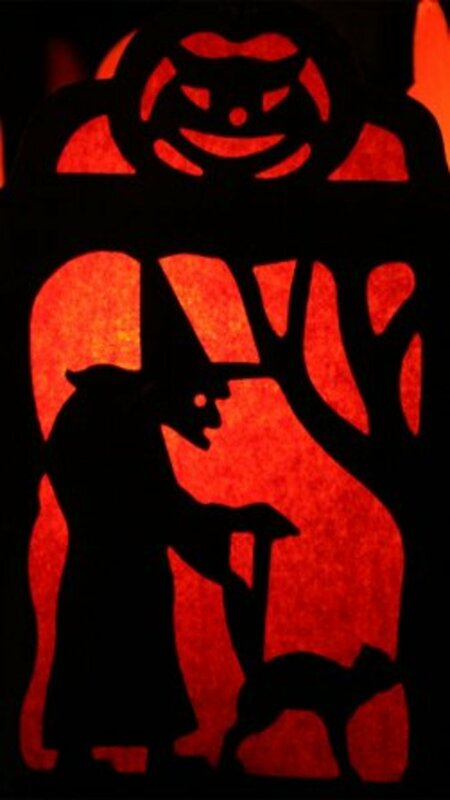 All Hallows day was a calculated maneuver on behalf of the church; an attempt to overtake and eradicate a pagan festival. Subsequent invasions of Anglo Saxons left these Celtic fringes untouched too , and the steady Celtic heat continued to beat. These Celtic traditions have continued throughout many centuries in Ireland and Scotland, and still continue today. During the great potato famine in the late 19th century one million Irish people immigrated to the USA to escape starvation. 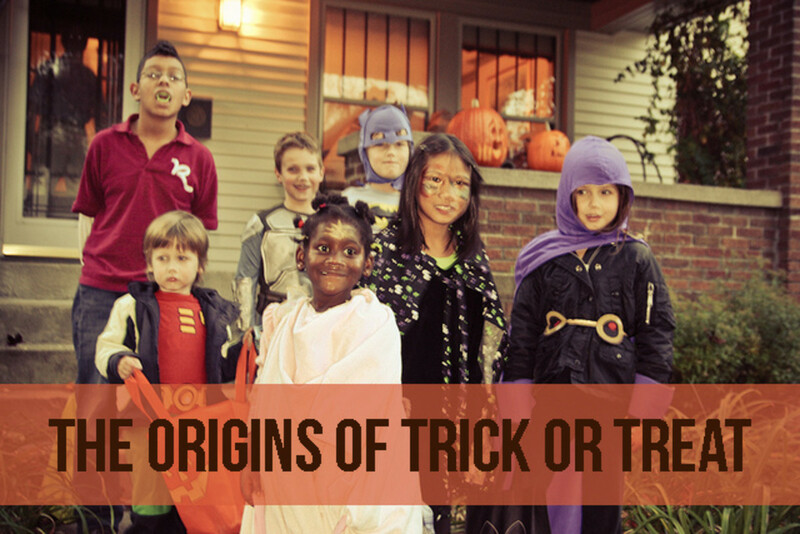 They brought Halloween with them and continued to celebrate their old customs. 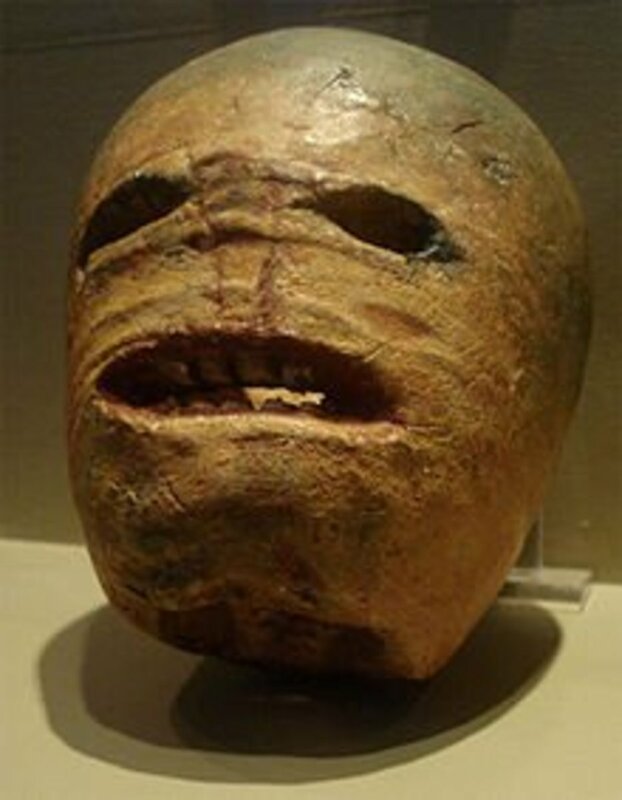 Their turnip lanterns evolved into pumpkin lanterns, and their traditions of guising would evolve into trick or treat. 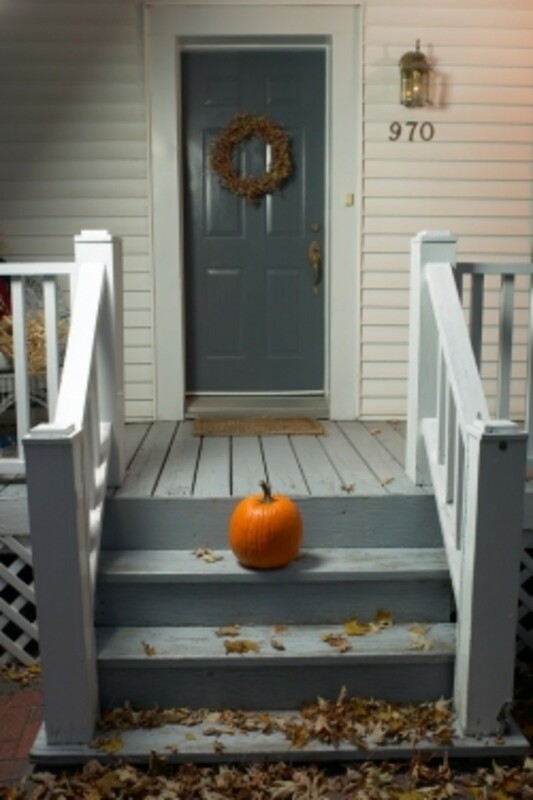 The jack o lantern is the same device used two and a half thousand years ago to carry burning embers. A huge communal fire was lit, and embers from the fire would be used to carry around the glowing coals. 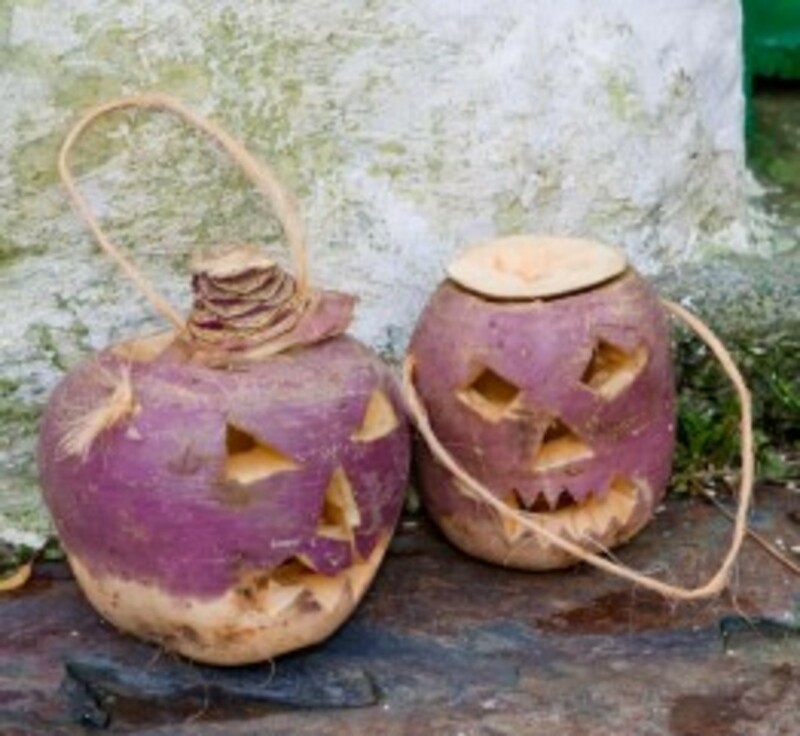 Pumpkins do not grow in Scotland so Celtic people used hollowed turnips or beets, although carving out a turnip is not the easiest thing to do! 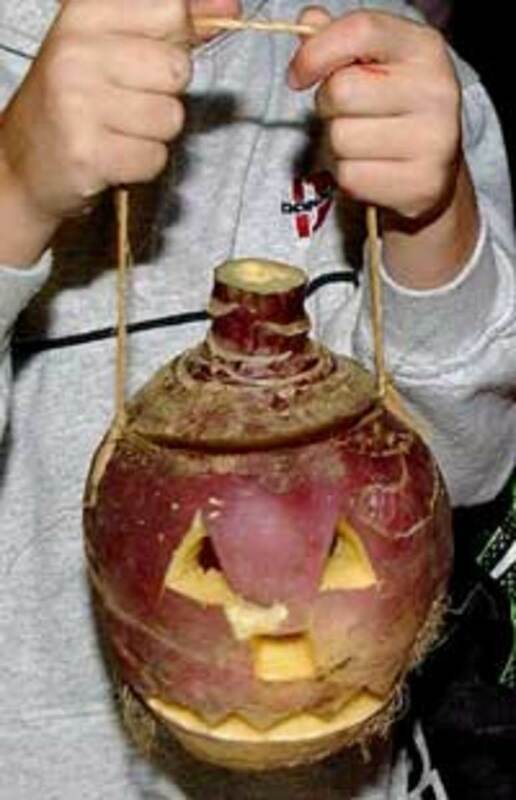 Even until the 1980s children in Scotland would use a turnip as a Halloween lantern. Turnips do have the advantage of being light and easily transportable, so tied around with a handle of string turnips aglow would light the way as folks walked around the village. 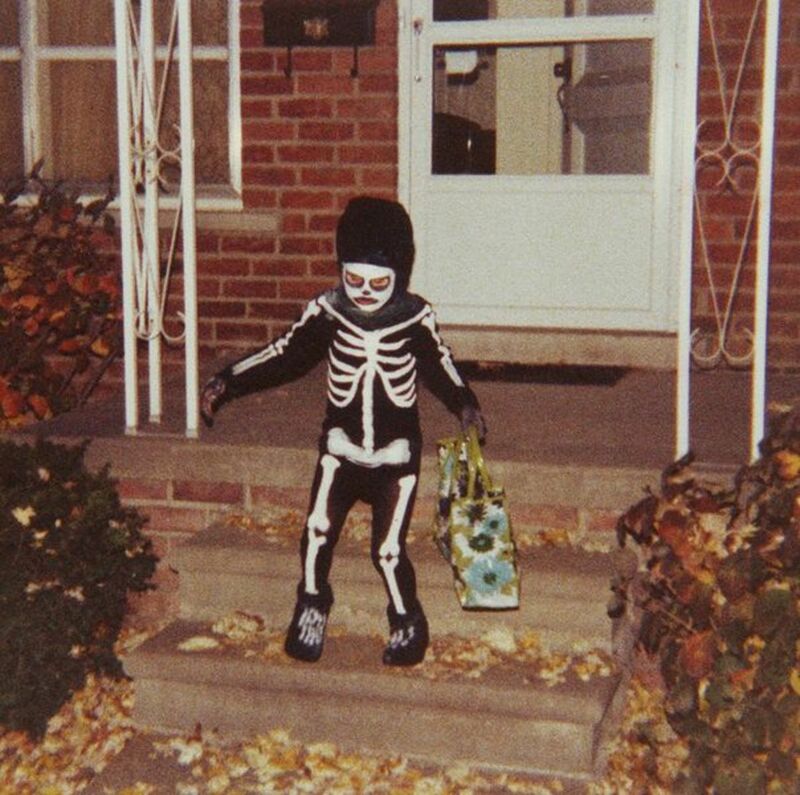 The tradition of trick or treating has evolved from the practice Guising, or disguising, still popular in Scotland where children visit homes, dress up in ghoulish outfits and tell a story or a poem in return for a sweetmeat. There is a difference in that it seems only the American variation of this custom is a thinly veiled threat of malice. In Scotland the threat of a trick or misdeed does not exist, indeed the treat is seen as a payment for a small doorstep performance, joke or song. 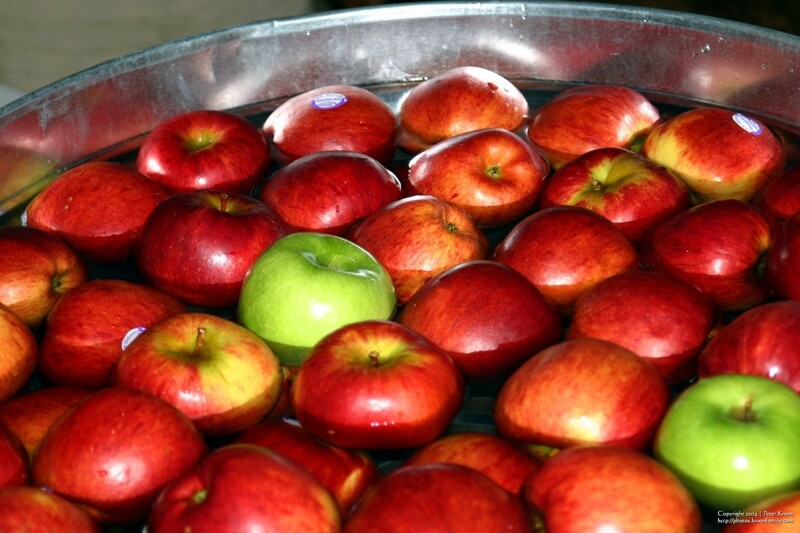 Apple bobbing or Apple Doukin' as it is called in Scotland is a very popular game. The apple connection is thought to have evolved from the Roman festival of Pomona, the goddess of fruit and garden, who was celebrated around the same time of November 1st. Some apple games involve divination. A favourite amongst young unmarried women was to peel an apple, leaving as much of the skin in one single piece as possible, then throw the peel over one shoulder to the floor. The apple skin would form the outline of a letter, this was the first initial of the woman's future husband. Another divination for marriage would involve two hazelnuts. Firstly a small metal shovel would be heated in an open fire. Then two hazelnuts placed carefully side by side on the heated shovel. If the hazelnuts sparked and fizzed together it would be a sign of a fiery, passionate but argumentative marriage. If the hazelnuts warmed and glowed gently together it would be a sign of a peaceful harmonious union. Looking in a mirror on Halloween night in a dimly lit room would be a way for a woman to set eyes on her future husband, or breaking of a raw egg into a cup of hot water would show a future destiny. If the egg started to coddle into the shape of a farm then that would be a future as a farmer, a ship would show a seafaring or fisherman's life. 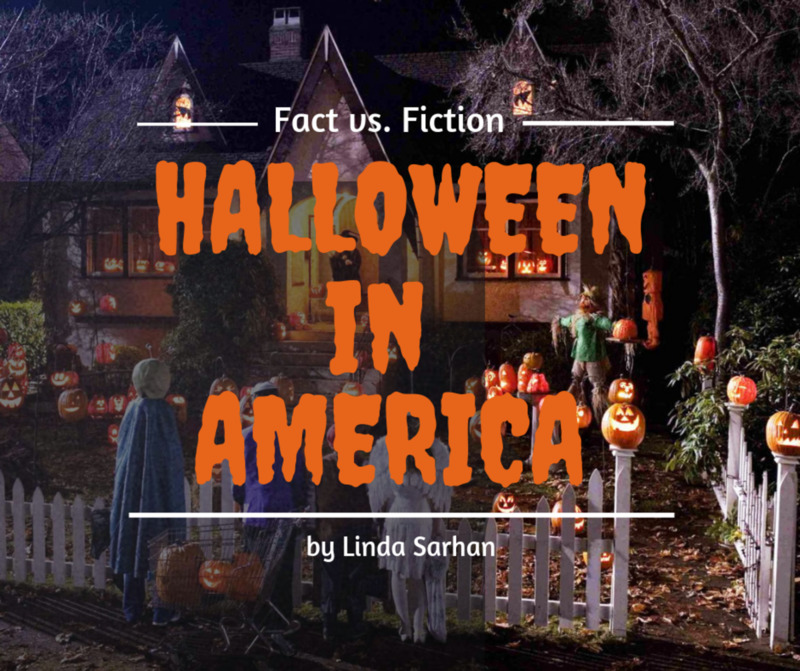 The US has introduced many countries to Halloween, and repopularised it in others. Scotland and Ireland have embraced the recent commercialisation of Halloween, always much loved holiday, and the embers of Samhain which never really died have been fanned into life once again. The fire of the night and the beginnings of winter still send a shiver down the spine, the Celtic heart beats on. Easter - Christians Celebrating a Pagan Festival. Christians across the world celebrate Easter.Easter eggs, Easter bunnies and fun activities are all part of the Easter Holiday. But does Easter have Pagan roots? Interesting info! I'm always so curious about the history of holidays. I enjoyed your article and thought the pictures of the carved turnips were really neat! I believe I saw the divination with the Apple skin in an episode of Charmed. Really interesting. Thanks kitty, I am sure you will have a ball. I have an open house at Halloween, neighbors and children popping in an out for a snack, drink and a warm of the hand- I can't wait! Great telling of the celtic roots of Halloween. 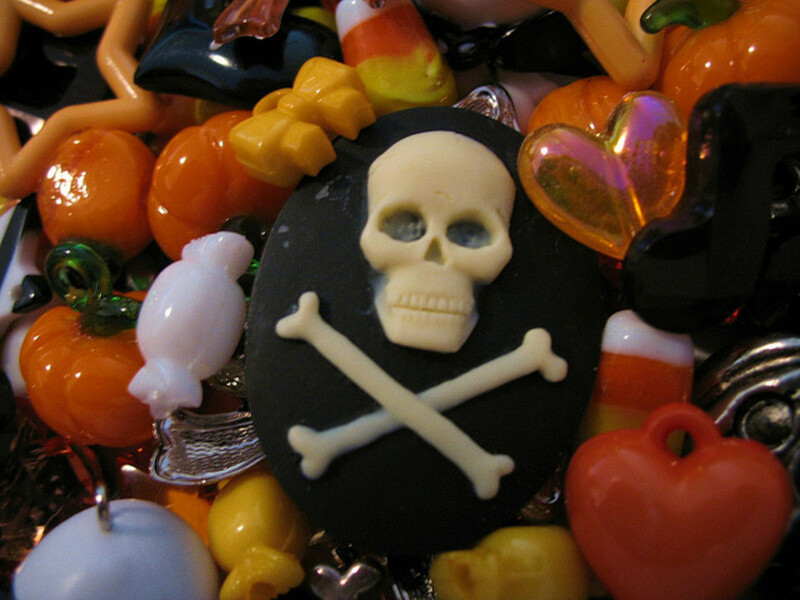 I celebrate both the Americanized version of Halloween and Samhain every year. This year we'll be throwing a costume party, and because of your hub...I'll remember that my Celtic ancestors once dressed up in costumes to "fit in" with the spirits on Samhain. Thanks so much! Thanks giblingirl, glad you stopped by. We had no choice but to use turnips for lanterns as children, but they are very hard to carve!! Very interesting hub. Halloween was always my favorite holiday growing up so I really enjoyed reading about the history behind it - especially about using turnips instead of pumpkins. Hi highercalling, I was born in Scotland, in Edinburgh and I have lived here all my life. Best wishes. Thanks so much for stopping by. Us Scots love the Irish- and Halloween! Great Hub Being Irish as my family is I know see why we love the FAll and HALLOWEEN so much.